Showing you 12 Best Flagship Killer Phones prices in Pakistan. PriceOye helps you find the lowest online prices of all mobile phones sold in Pakistan. It is practically impossible that we talk of flagship killer phones and OnePlus does not come in someone’s mind. OnePlus 6T is as strong as any other flagship phone when it comes to performance. This phone comes with 6.41 inches display with teardrop notch, Dual back cameras, 3700 mAh battery, dual SIM support, 6/8GB of RAM variants and plenty of great color options. Oxygen OS has been proven as best skin on top of Android due to its smooth functionality. Overall this phone is the strongest contender when it comes to the listing of flagship killer devices. Yes, you read that right. OnePlus 6 is back at it again, in fact, this is the most complete device we have ever tested. Decent cameras, great battery, smooth functionality, incredible speed in performing day to day tasks, great RAM management and the fastest facial unlock in the industry, this phone has it all. Xiaomi has emerged as the flagship killer brand just like OnePlus. 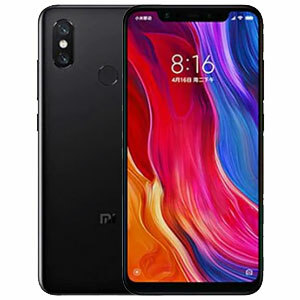 Mi 8 is no different. 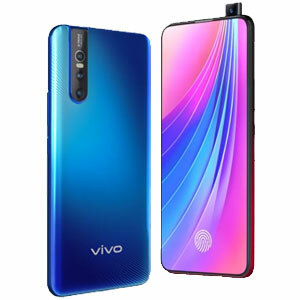 It comes with same design language as of iPhone X. Internals include 6.21 inches display, 6/8GB of RAM variants, Dual SIM support, dual back camera setup, an octa-core processor and 3400 mAh battery. 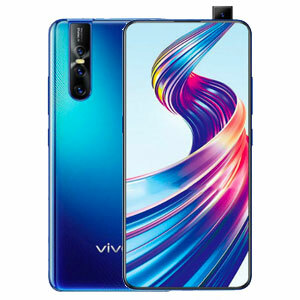 Like its big brother, Vivo V15 is the gorgeous device when it comes to design language. This phone also includes a pop-up selfie camera and a triple camera setup on the back and is priced at literally 1/3rd of many flagships. 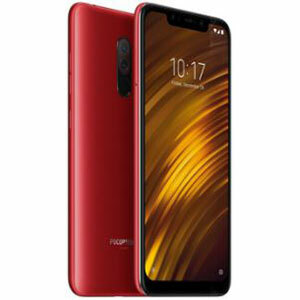 Xiaomi Pocophone F1 turned many heads with its release in 2018. This phone housed the latest chipset from Qualcomm which gifted this device with the great speed. This phone comes with dual camera setup on the back, dual SIM support, 6.18 inches display, 4000 mAh battery, and 6/8GB RAM variants. 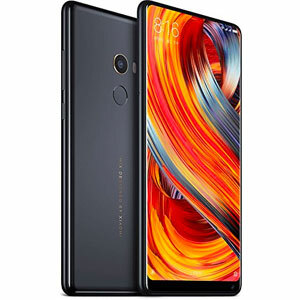 Mi Mix 2 has got a unique design and strong specs sheet. This phone comes with a 5.99 inches display, 6/8GB of RAM variants, dual SIM support, a single lens on the back and 3400 mAh battery. 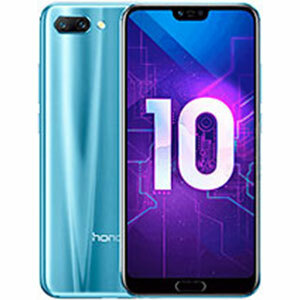 Honor 10 is the great midrange device from Huawei. This phone checks most of the boxes when it comes to its credibility. It offers 5.84 inches display, 4/6GB of RAM variants, dual sim support, dual camera setup on the back and 3400 mAh battery. 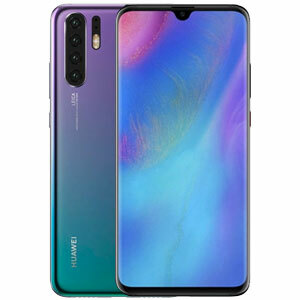 P30 Lite is the least expensive variant of recently launched Huawei P30 series. This phone has got the same design statement and charm as its big brothers. It offers 6.15 inches display, 6GB of RAM, 3340 mAh battery, Dual SIM support and an octa-core processor. 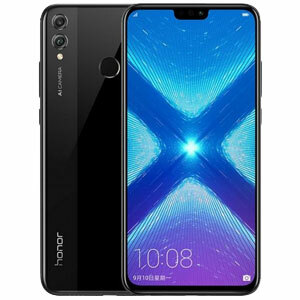 Honor 8X is in the market for some time now however this phone is still a great pick when it comes to strong performance at affordable price. It comes with 6.5 inches display, 4/6GB of RAM variants, Dual SIM support, dual back camera setup, great notch display, 3750 mAh battery, and an octa-core processor. Since a decade ago, the smartphone world was more focused towards developing flagship devices of their own and then release them into the market. The concept of stuffing more in less was absent and this was a major reason why big companies like Samsung, Apple etc. were successful because their premium quality flagship smartphones had no match. That trend however has seen a change, a change so different that now flagships have lost a tiny bit of importance to a new breed of devices known as the flagship killers. 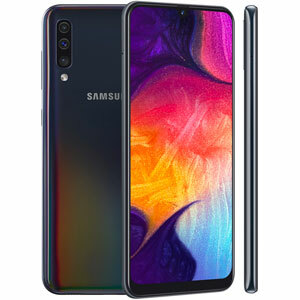 These smartphones are characterized by their top-notch hardware, excellent cameras, big displays and premium build qualities all in outlays that were much smaller compared to Apple, Samsung, HTC etc. flagships. 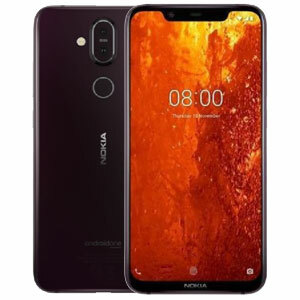 This change in tradition has forced us to move with the flow and recognizing the importance of an average Pakistani’s buying power, we’ve come up with some top-drawer flagship killers that are taking the smartphone world by storm.